Router_B(config-router)#redistribute rip metric 10000 ? 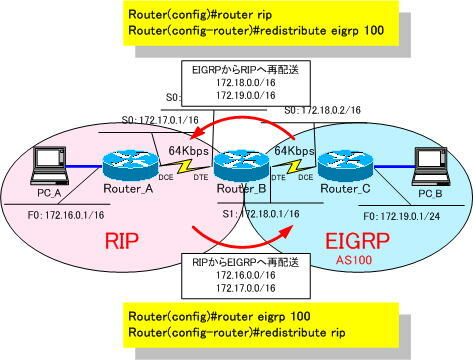 Router_B(config-router)#redistribute rip metric 10000 100 ? Router_B(config-router)#redistribute rip metric 10000 100 255 ? Router_B(config-router)#redistribute rip metric 10000 100 255 1 ? Router_B(config-router)#redistribute rip metric 10000 100 255 1 1500 ?